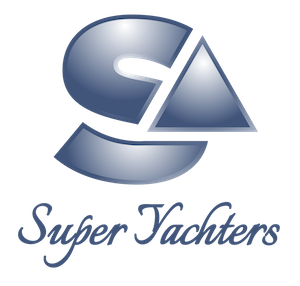 Working within the yachting industry is unique in every sense of the word. Moving between vessels exposes superyacht crew to a range of systems and equipment in their everyday duties. 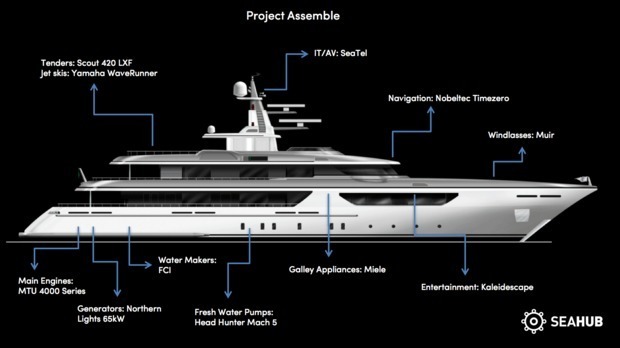 The team at Seahub had the idea of asking these superyacht experts what their design essentials would be, sparking ‘Project Assemble’, a concept yacht designed entirely by crew.